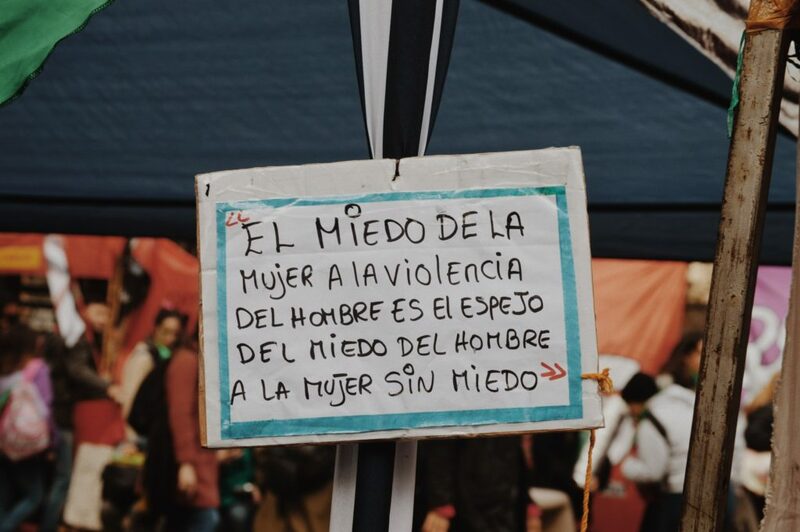 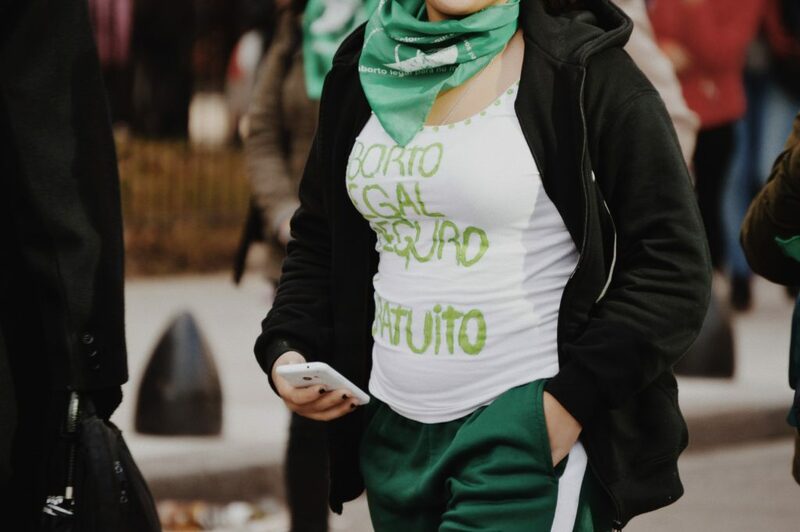 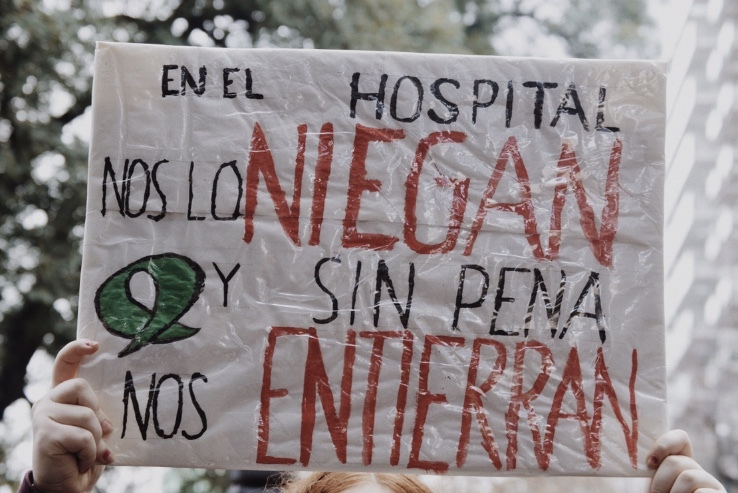 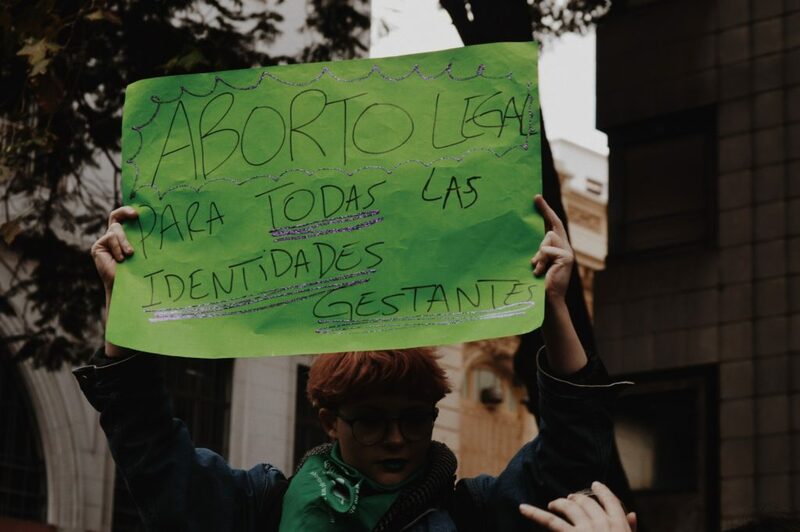 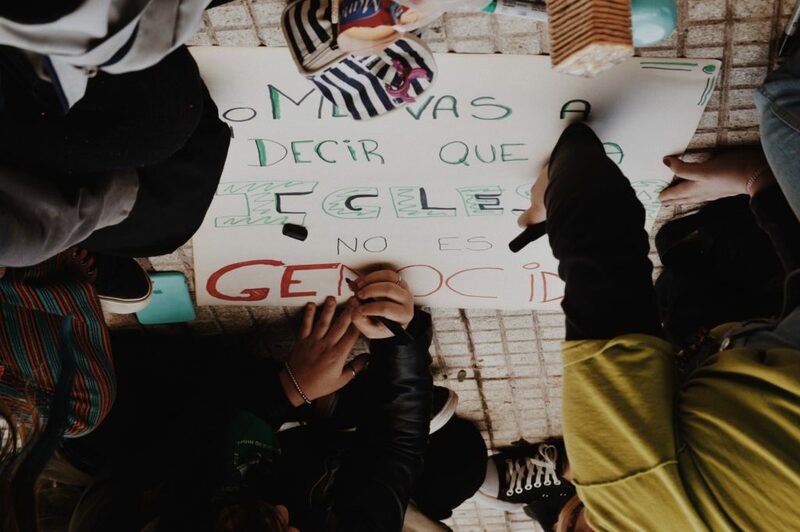 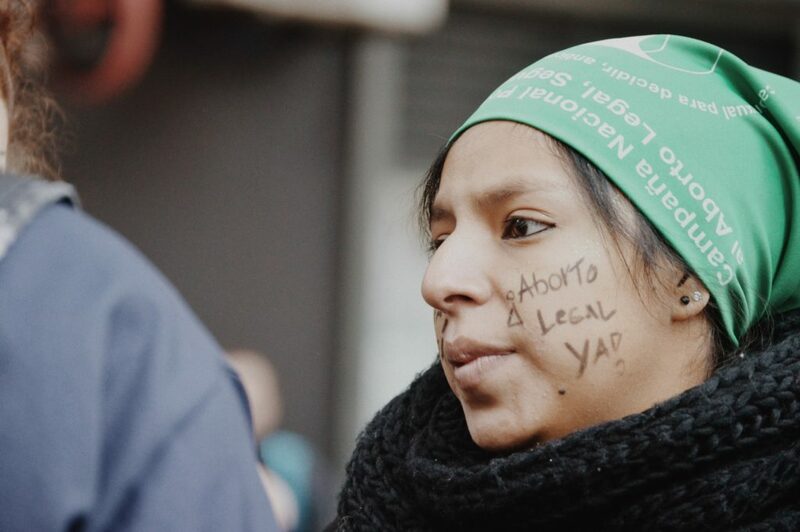 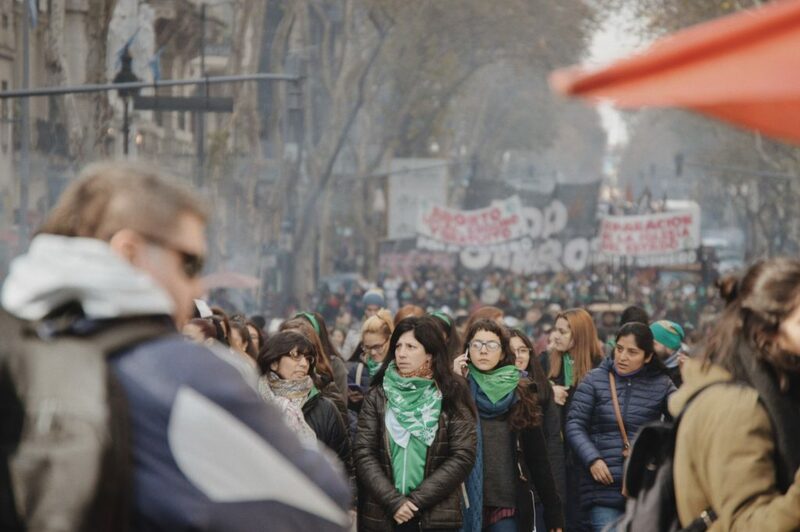 The 13th of June, I went to a march outside of the Congress of the Argentine Nation where 255 deputies were gathered to vote for the bill that would decriminalize abortion. 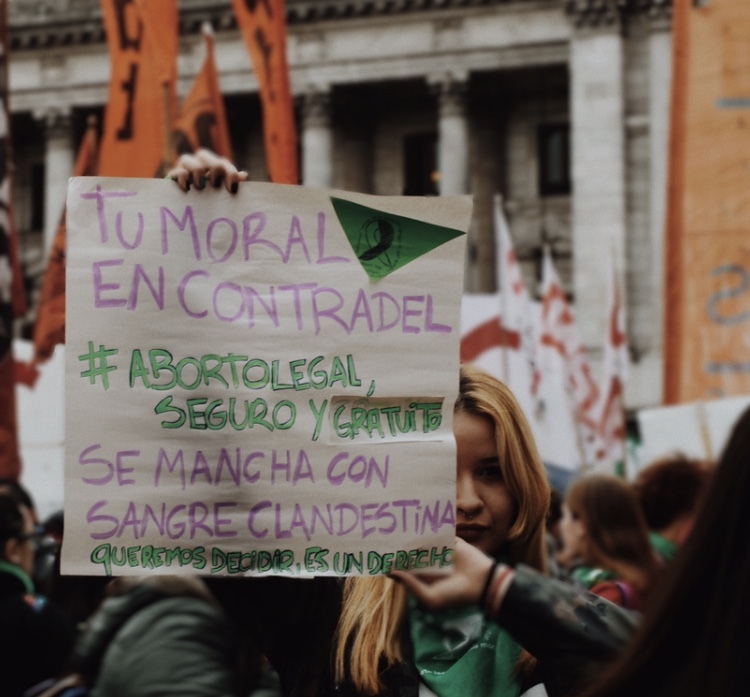 The area was divided in two: The “ProVida” side, that’s represented by the color blue and it’s against the legislation and the “ProLegislation” side that’s represented by the color green and wants the bill to be approved. 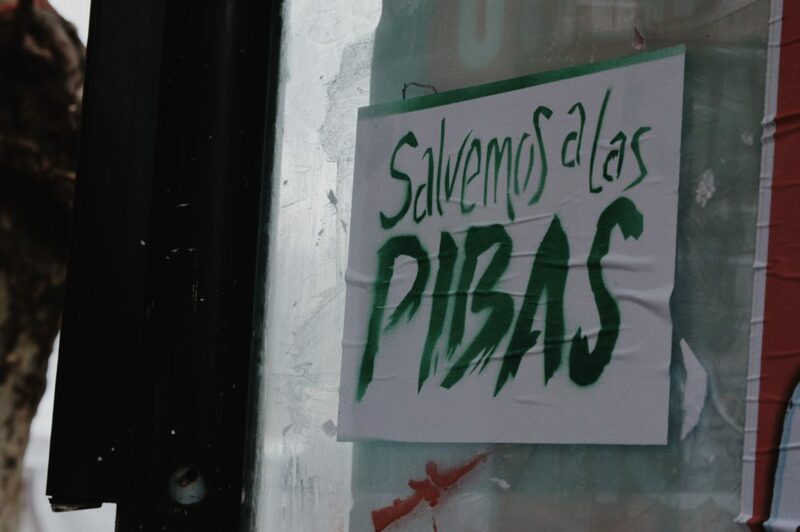 After over 22 hours the official results were in: 129 in favor, 125 against it and 1 abstention. 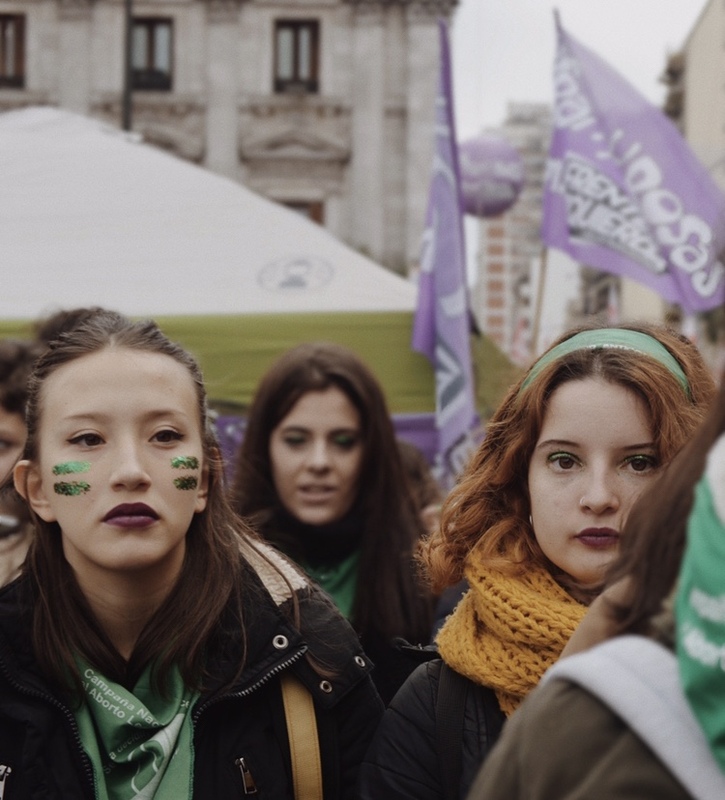 The bill was now passed to Senators, who will vote soon. 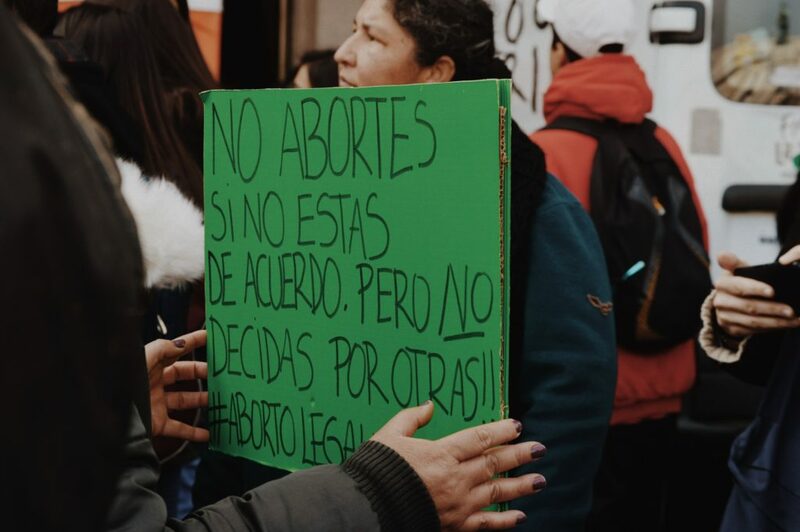 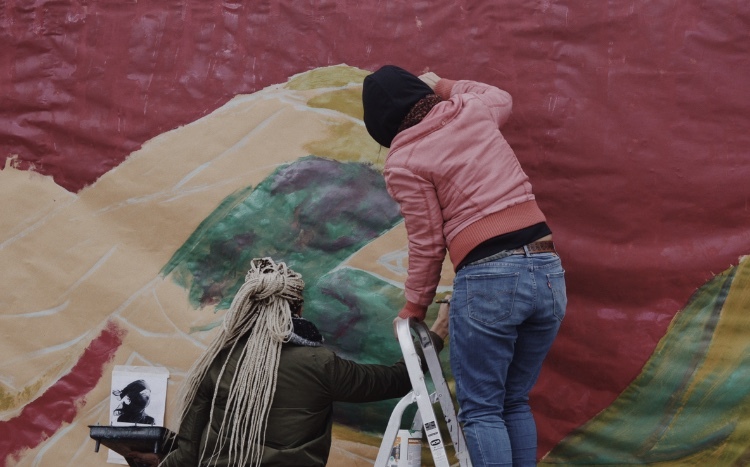 The win for the Argentine movement inspired women across Latin America, specifically in Mexico and Colombia, to continue fighting for this right. 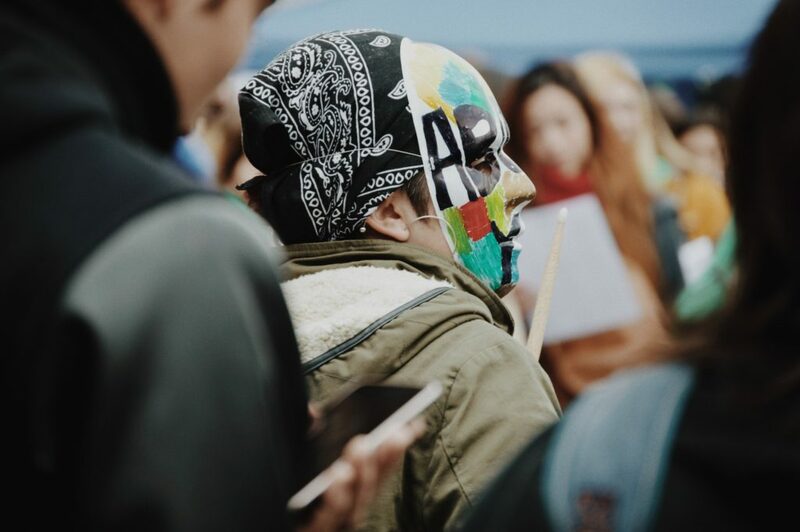 This are some of the pictures I took just hours before the resolution was announced. 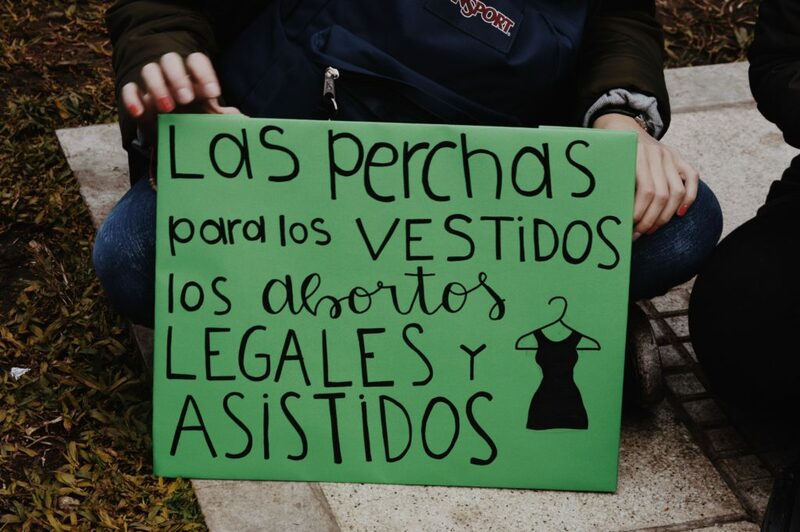 Sign reads: “The hangers for the dresses, the abortions legal and assisted”.